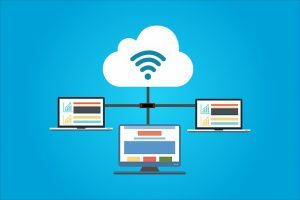 Home Blog What is an ERP on Cloud system? 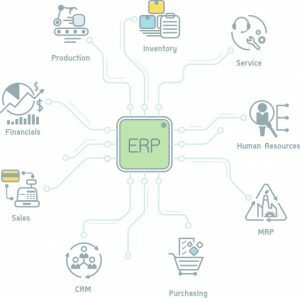 What is an ERP on Cloud system? 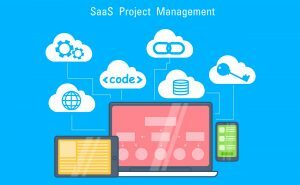 Cloud ERP is Software as a Service (SaaS) that allows users to access Enterprise Resource Planning (ERP) software over the Internet. Cloud ERP generally has much lower upfront costs, because computing resources are leased by the month rather than purchased outright and maintained on the premises. That allows the SMB’s to approach their ERP through a multi platform environment such as smart phone’s (android and IOS and windows mobile etc. without using expensive interfaces . 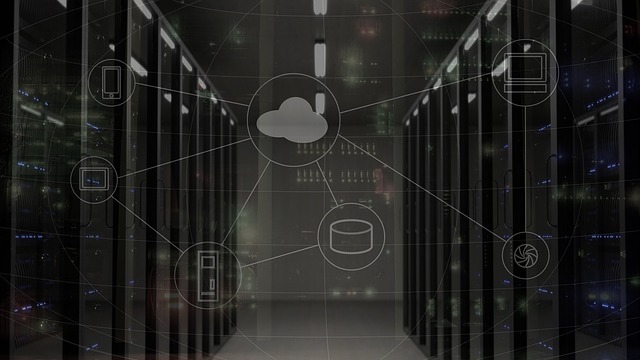 While technically the only difference between Cloud ERP and on-premise ERP is where the software is physically located, there are other significant differences. Here we explain some of the key characteristics and advantages of the Cloud ERP software. Cloud ERP avoids upfront costs for all computing infrastructure such as hardware and data servers. Cloud ERP pays only the computing resources needed. Cloud ERP helps in avoiding attacks on the company’s server because the data in not stored locally, but in the cloud. It shrinks the cost of maintaining and supporting those applications since the cloud vendor handles the updates and upgrades. It reduces IT support services because IT support is provided by the data center.